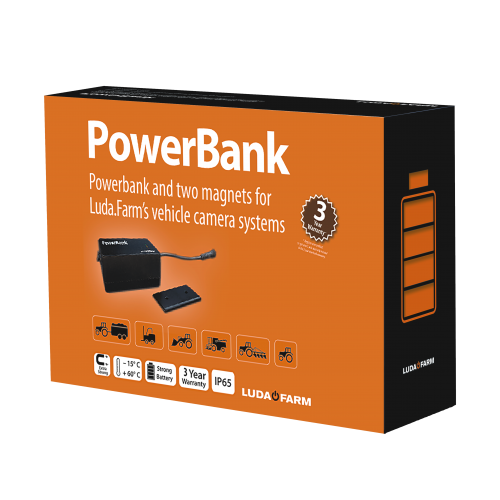 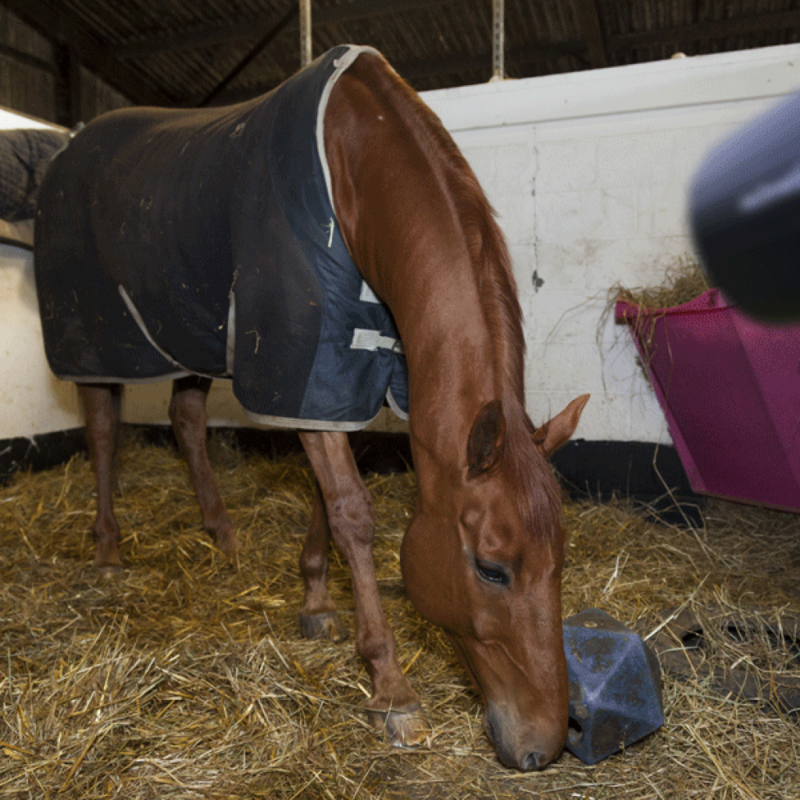 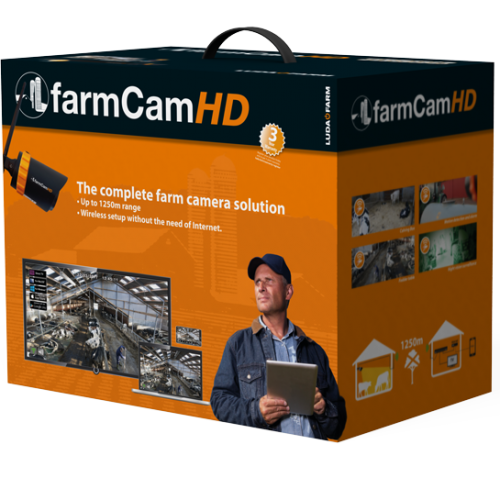 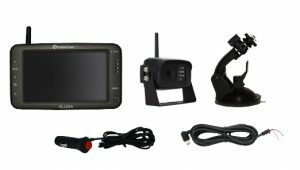 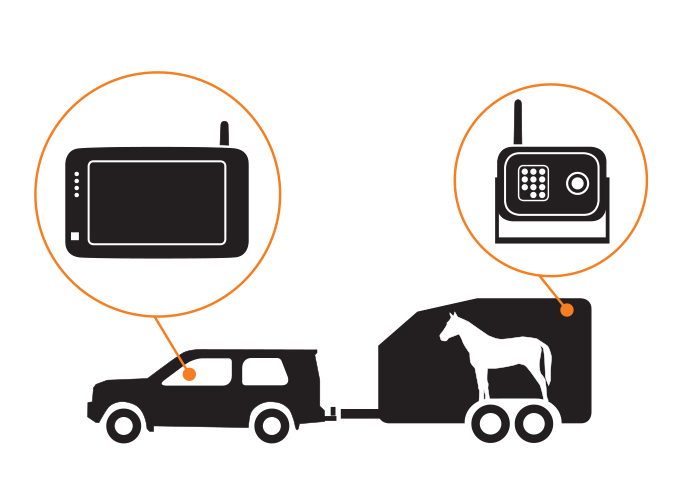 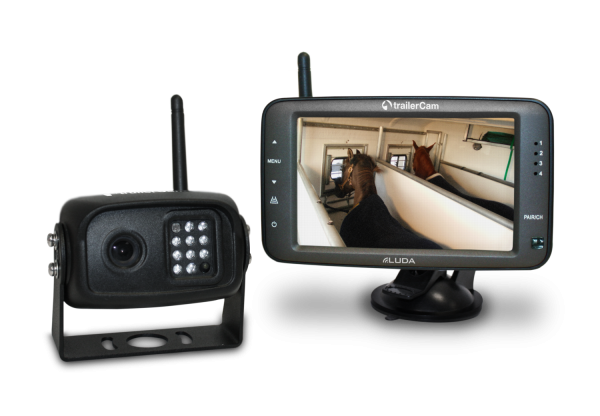 A camera system for stress-free horse transport. 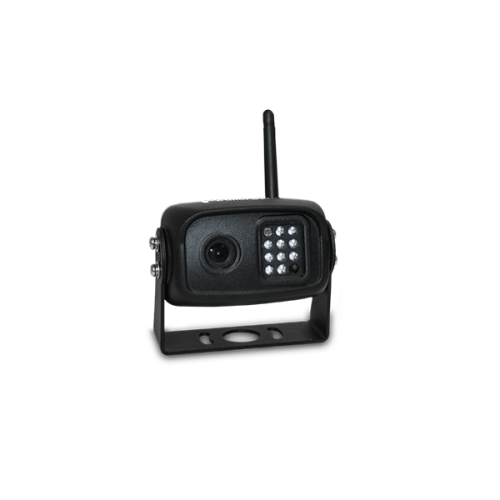 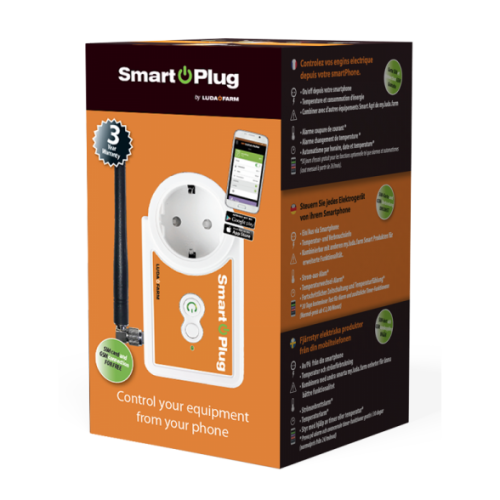 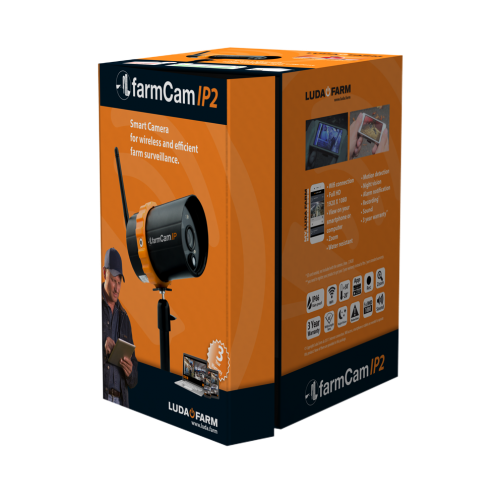 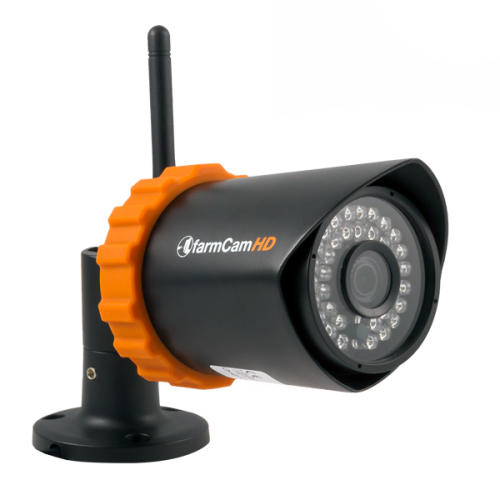 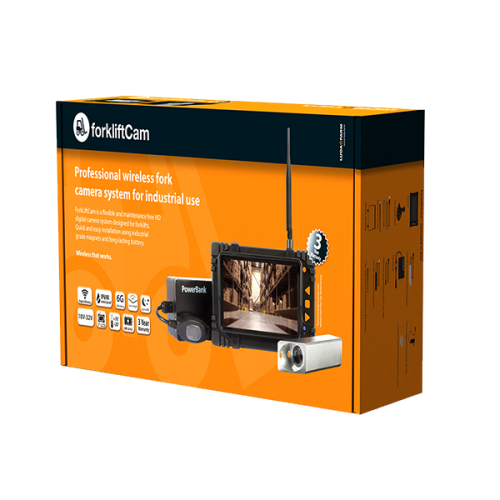 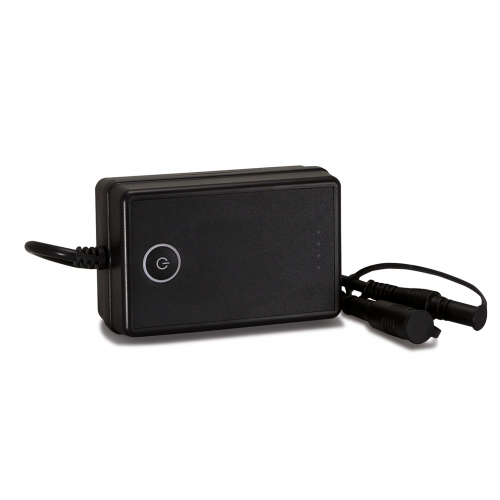 A wireless camera system that works out of the box – interference-free, instant high-quality video transmission. 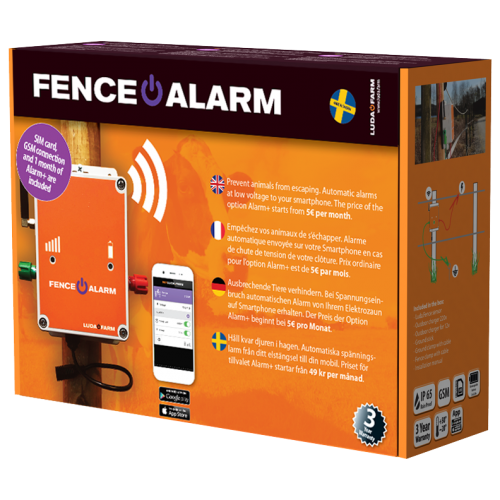 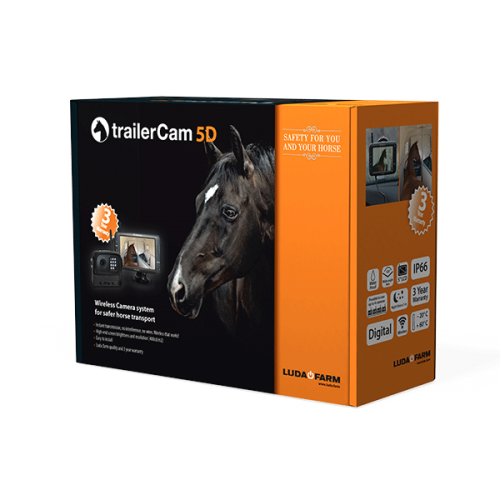 Gain peace of mind from knowing that you will always spot problems as they happen, and reduce the stress on your horse through fewer interruptions. 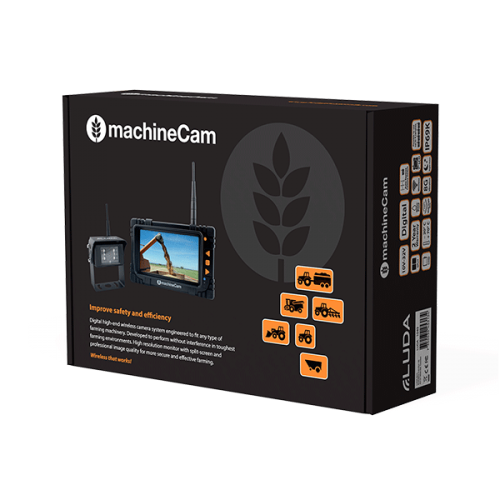 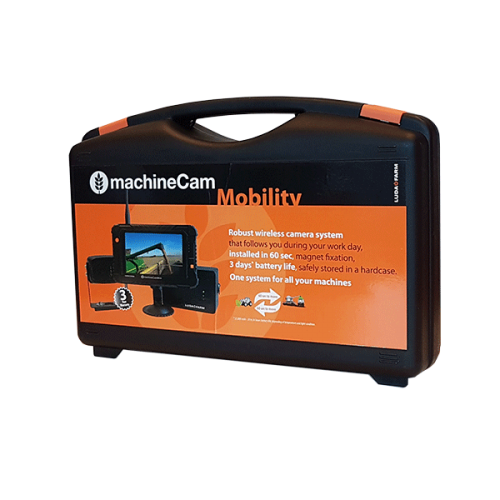 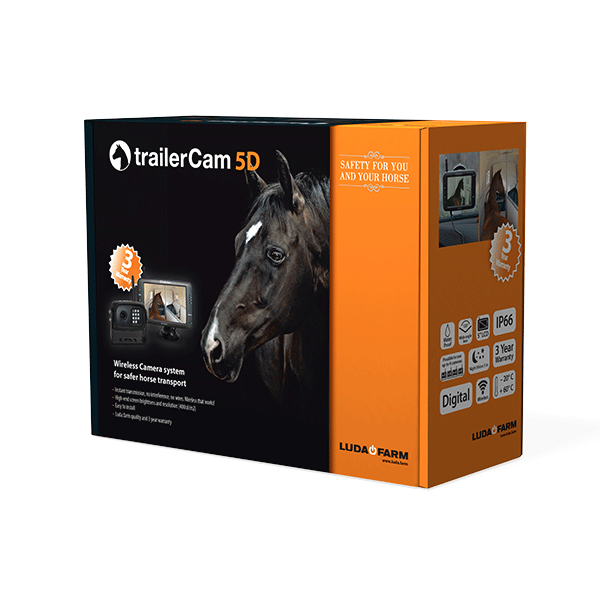 TrailerCam 5D automatically connects up to 4 cameras, making it easy to combine a camera inside the trailer with a reversing camera on the outside of the trailer. 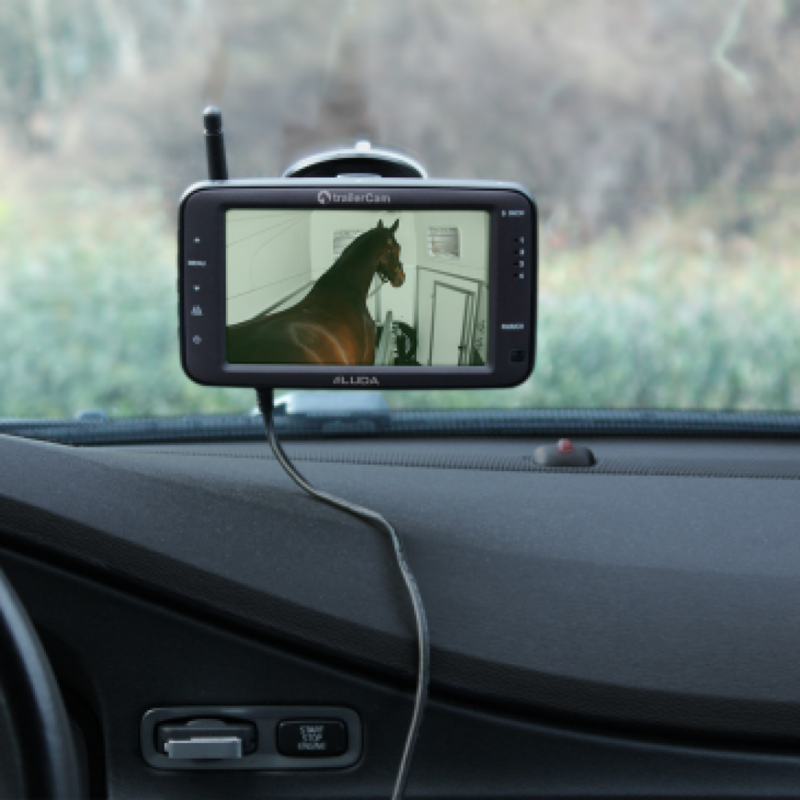 Equipped with night-vision, TrailerCam 5D is made for long drives. 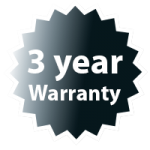 Rugged design, built to last, water-resistant, and comes with a 3-year warranty if you register here.